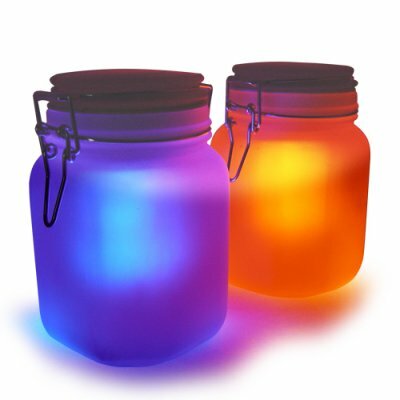 Successfully Added Solar Power LED Mood Light - Moon Jar to your Shopping Cart. Add color to your nights with this unique Moon Jar. Sleeping and collecting solar energy during day, this cool LED gadget comes alive at night and glows with either a cool blue or mesmerizing amber color, turning an attractive mood lighting for both indoors and outdoors. Use the Moon Light to create a pleasant mood for gardens, dorm rooms, children s rooms, along driveways, near your front door or under your desk at work. The Moon Light makes a unique decoration wherever you put it! Buy more to save more, whether for your own home or for resale in your store or online shop. From you best source of factory direct electronics, Chinavasion. I am only back on this site having a little look around again since my experience went smoothly with chinavasion last time! I am currently looking into dropshipping and although chinavasion arent the best for postage costs I have actually found myself back here after searching through many sites around the UK that just dont seem to have the margin! It's perfect for any garden, the price is great, it's worth every cent :) auto turn on and off, solar powered, what else can you ask for?